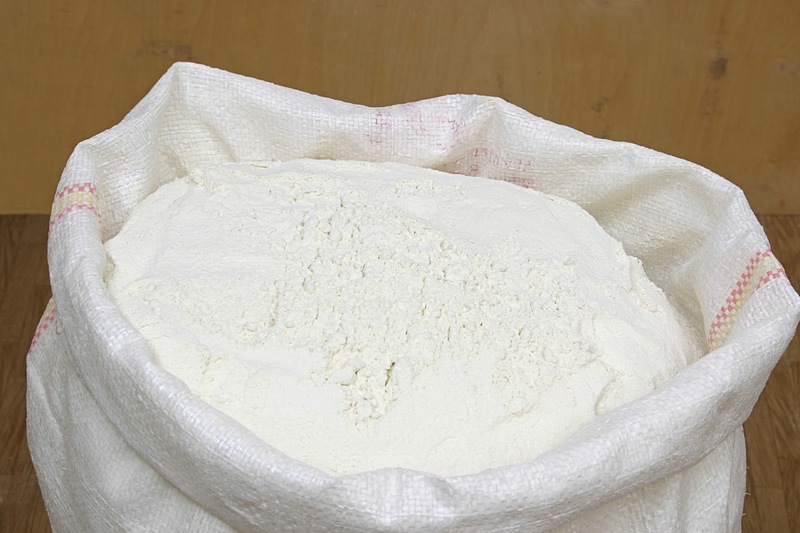 Recycling Works: Are Flour Bags Recyclable? Flour that came in a large flour sack was ideal for the family who baked and cooked several times per week. The large, economical size made it easy to buy one sack that would last a number of weeks. Flour sacks had a place in history that would essentially be replaced with a paper sack or bag. Although many brand names are on store shelves, some can make the claim of having not only 100% recyclable bags but having a respectable amount of post-consumer content in their packaging to begin with.